A great camera with loads of features will still be useless in the hand of someone who cannot use it. As a beginner in the field of photography, maybe you are going for a vacation or on a leisure trip, what you need is a non-complex camera with good image quality and basic controls. 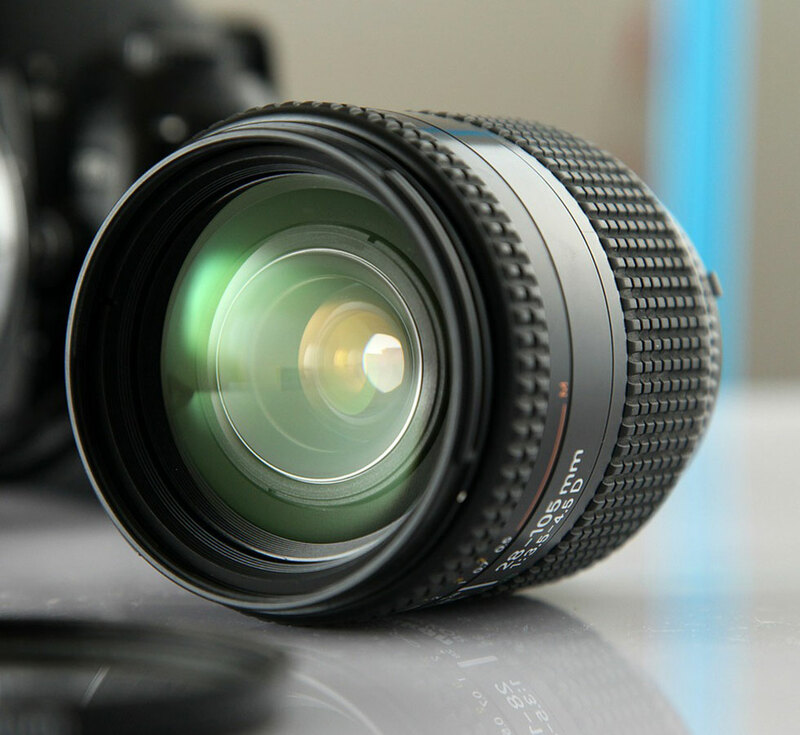 F rom amateur photographers looking for photographic tips to professional photographers, there are lots of reasons to shift to a Digital Single-Lens Reflex camera (DSLR). 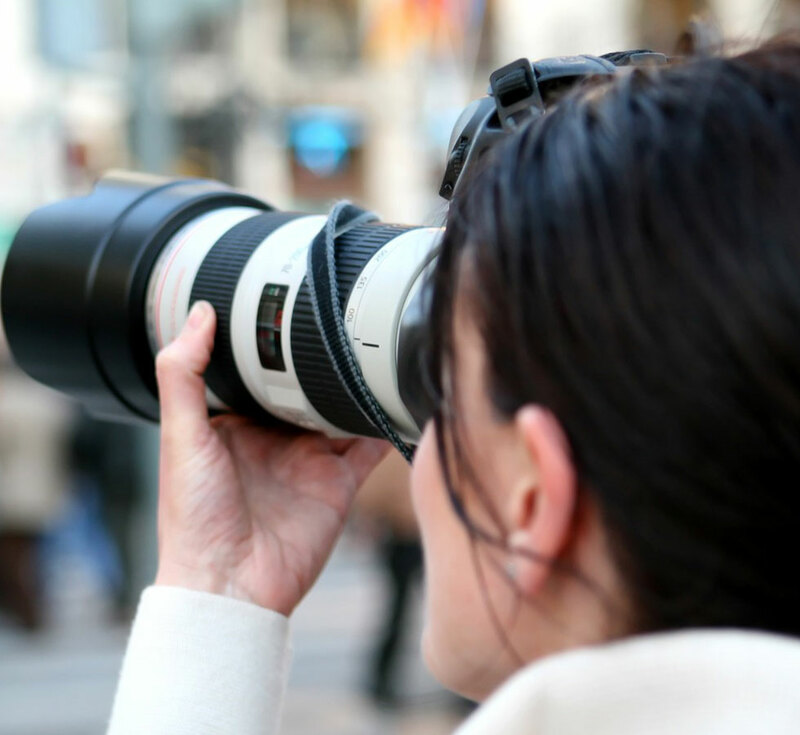 Second-hand DSLRs have a large demand and this is a good choice for beginners. Whether you like it or not, at some point as you grow in photography, you will want to advance to something else - and you can get some bucks for that project by selling your used DSLR. As a beginner in the field of photography, maybe you are going for a vacation or on a leisure trip, what you need is a non-complex camera with good image quality and basic controls. If you are no longer satisfied with the quality of images produced by your smartphone, there are lots of options for you. Obviously, the more features you need, the more money it will cost you. The beginner-friendly cameras outlined below may not be stuffed with features, but they still offer pronounced image quality and impressive performance with just the right amount of features to see you through most assignments. The best part of the bargain is that they are pocket-friendly too! This is not the most expensive camera for beginners but Techradar thinks it is the best. The Nikon D3400 is an improved version of the D3300 released in 2014. It shares similar design with its predecessor but with a little more power. Its 24.2 megapixel camera gives you great details. Its 3-inch screen is not a touchscreen, but it is very well suited for entry-level. For some time, the Canon T6i was revered by many reviewers as the best entry-level gadget. It has a 24 megapixel camera that shoots 5 frames per second. It was released in 2015 and edges its predecessor T5i in megapixel count (24.2 versus 18) and almost twice in autofocus. Photographers and videographers at the beginning end of the scale will find it resourceful. Released in 2013, the a58 by Sony is a perfect alternative for photographers who want an alternative to Nikon and Canon. It delivers 20.1 megapixels and shoots at 30 frames per second. However, the screen appears to tilt in an awkward manner which makes it more suitable for photography than for videography.. The K-70 sticks with the rugged moniker synonymous with Pentax. It offers dust and rain resistance at a reasonable rate. This 24.2 megapixel tough brand has Shake Protection system which will be invaluable for the early years in photography. The only set back you may face is the limited lens range. Besides that, it is a pretty good option. The built in features and portability of Fuji X-T10 will be appreciated by travel photographers. This 2015 release has a 16.3 megapixel mirrorless camera that shoots at 8 frames per second and records video at 1080p. It has a tilting screen like the Sony a58 which limits its use for videographers. At the upper end of the DSLR market for beginners is the Nikon D5600. D3000 series are deliberately designed for budget photographers while the D5000 series is more suited for those who want to get a little more creative. The screen has a vari-angle property while the lens has a 39-point autofocus. The 24.2 megapixel is enough to deliver a detailed image. The 3-inch articulating touchscreen, 6 frames-per-second (fps) continuous shooting speed, and the 24.2 megapixel image resolution sits the Canon EOS Rebel T7i/ Canon EOS 800D at the top of entry-level cameras. This camera explains very well why Canon has such a superb following. At the time of its introduction in 2013, the Canon EOS 100D was the smallest DSLR with compact system cameras. The improved EOS 200D is a little bulkier with 24.2 megapixels and a 5 fps continuous shooting speed. All that said, it is likely you? Will find alternatives, at the moment, that gives more value to your money. Although there are improved versions, D3300 is still a good spec for beginners. The 24 megapixels and 5 fps speed make it a priced powerhouse. It is sold as a kit removing the stress of purchasing a lens to go with it. At the bottom of the list, but certainly not the least in terms of capability, is the EOS 1300D. Its 18 megapixel and 3 fps continuous shooting speed may not compete with other models in the series, but you do get Wi-Fi and NFC technology features for easy file sharing. There is an array of cameras out there for an amateur photographer. Your choice should be modeled around immediate needs and budget, but on no account should you compromise on image quality.